Businesses are scraping for incremental increases in marketing yields, close ratios, and leverage through technology, yet overlooking a gaping black hole that exists somewhere between their marketing and sales teams. “Companies don’t respond fast enough to leads.” — Ken Krogue, forbes. In the past, one would be happy with a response to an email the next day. With the invention of the Internet and digital marketing, competition is fierce and people’s desire for instant gratification is at its highest. 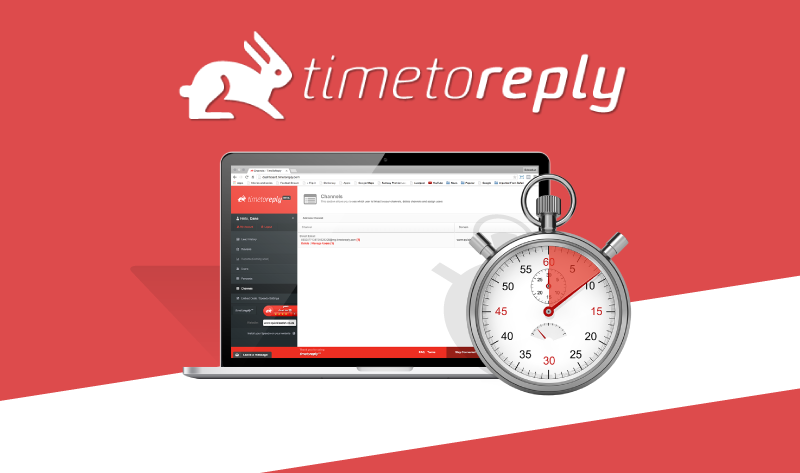 When people enquire about a product or service online they want a fast response. They can inquire from numerous companies within a few clicks and typically, the company that responds the fastest will tend to get the business. This has been noted time and time again by research like Harvard Business Review where Professor Oldroyd points out 78% of sales go to the first company to respond. I’ll repeat that 78%!